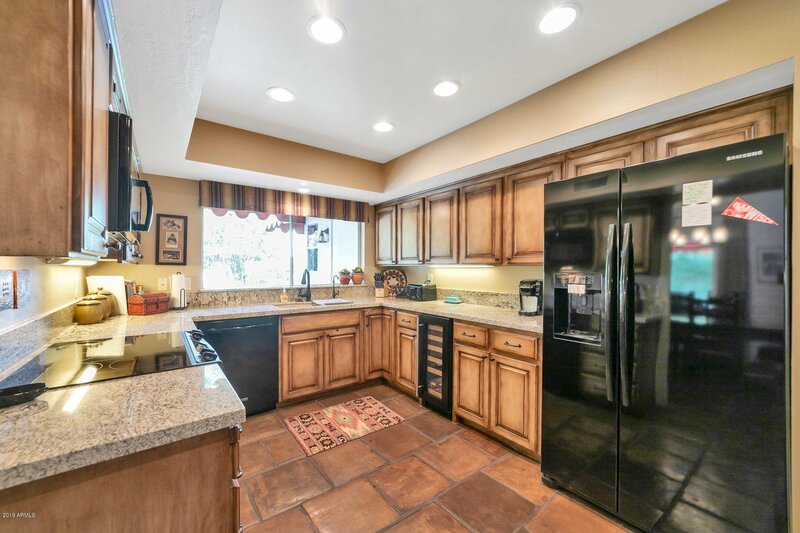 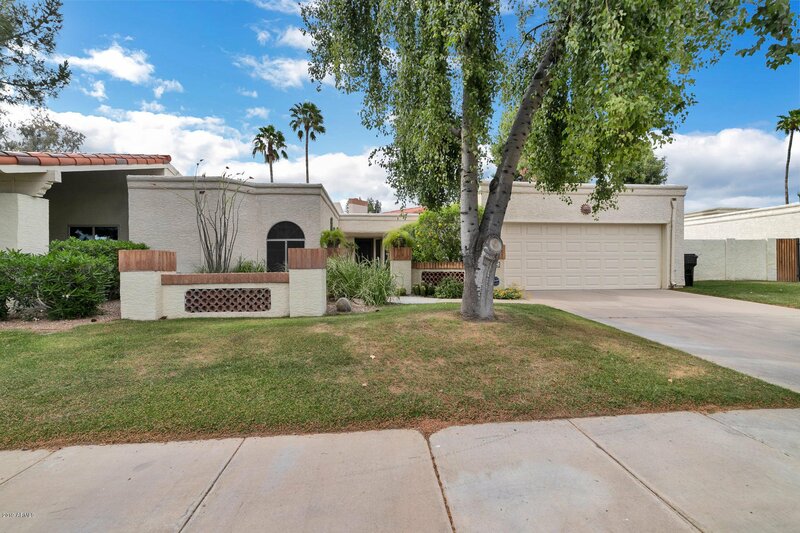 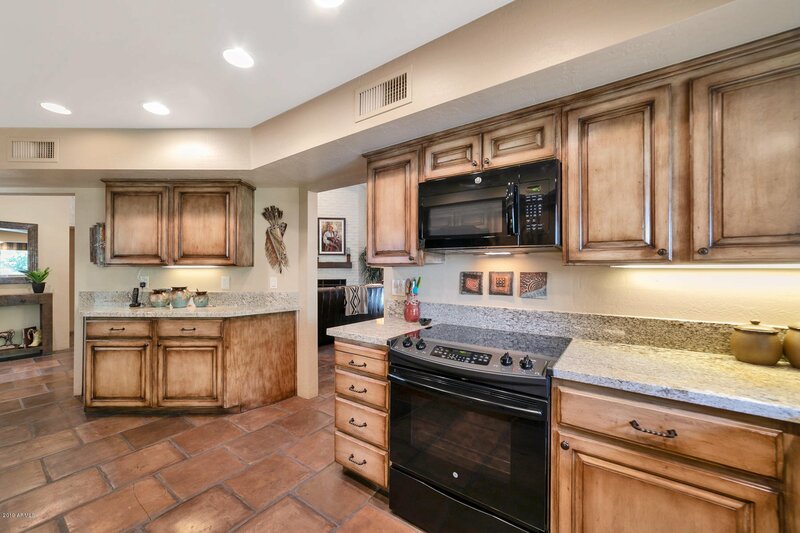 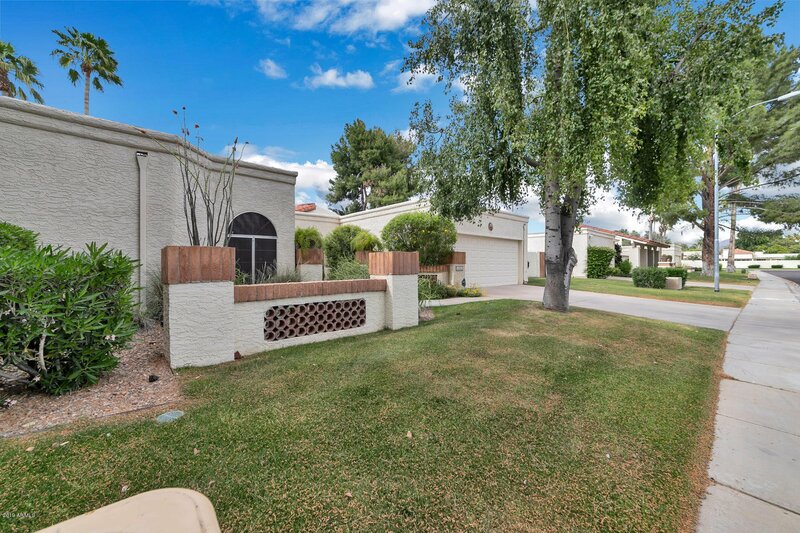 Tastefully remodeled 2 bedroom, 2 bath townhouse in desireable El Paseo community of McCormick Ranch in Scottsdale. 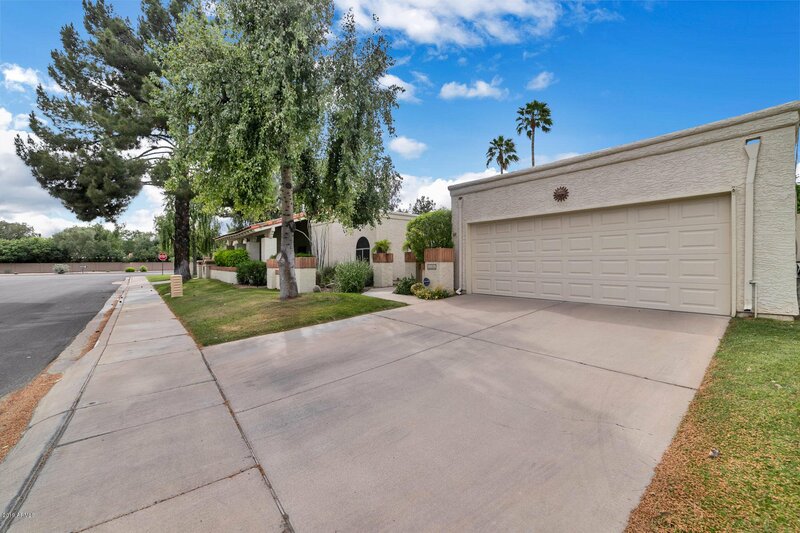 Great location, close to Honor Health Shea Hospital campus, 101 Freeway,downtown Scottsdale, golf courses and baseball spring training. 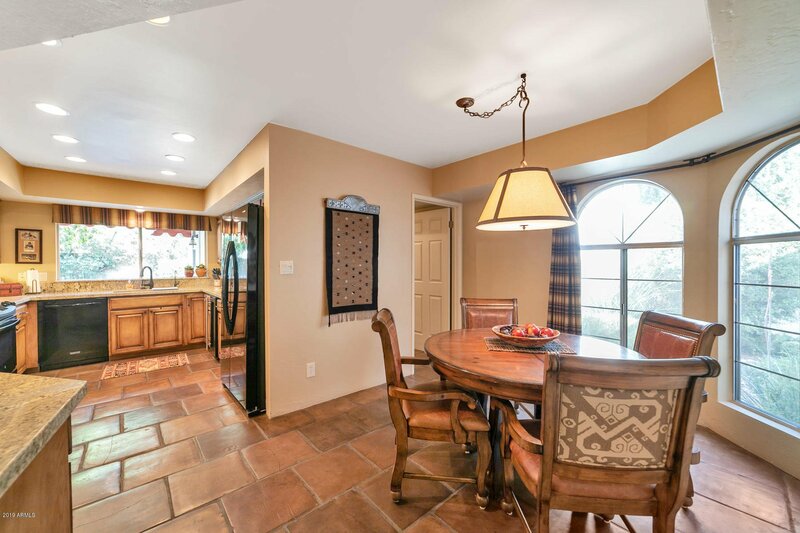 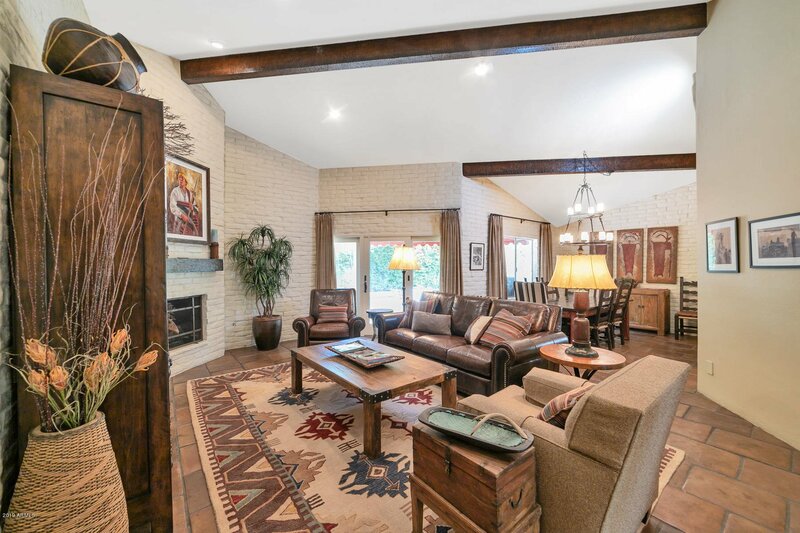 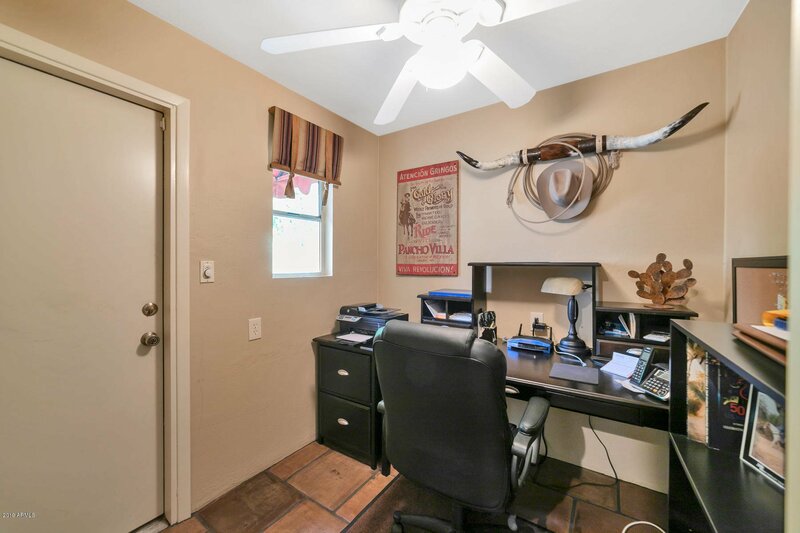 Vaulted ceilings greet you in the living/dining areas.Both bathrooms have been totally remodeled with skylights providing beautiful natural light. 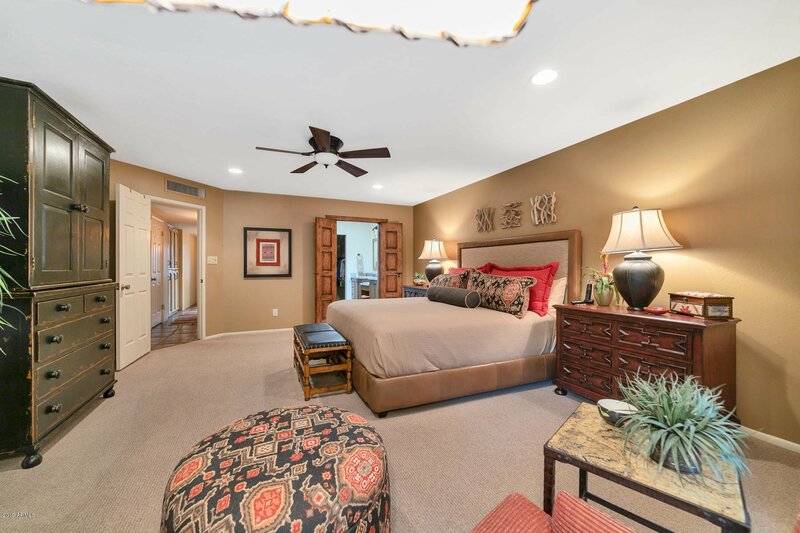 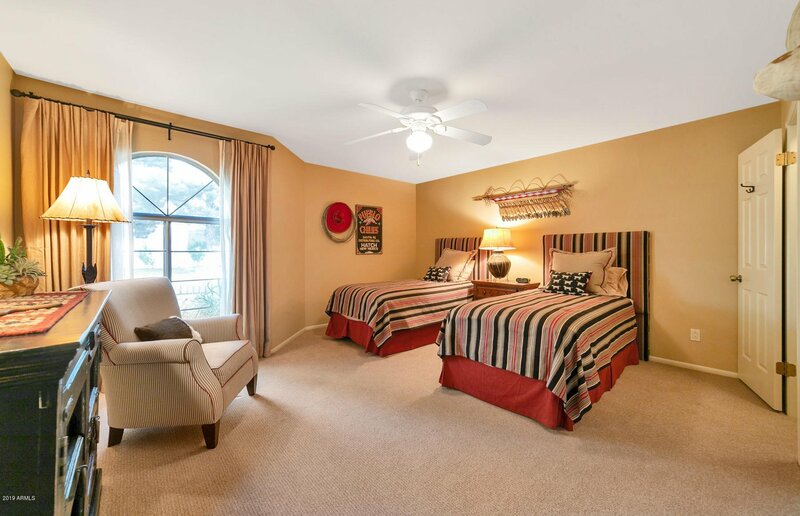 Large master bedroom with private access to lush back patio and pool areas. 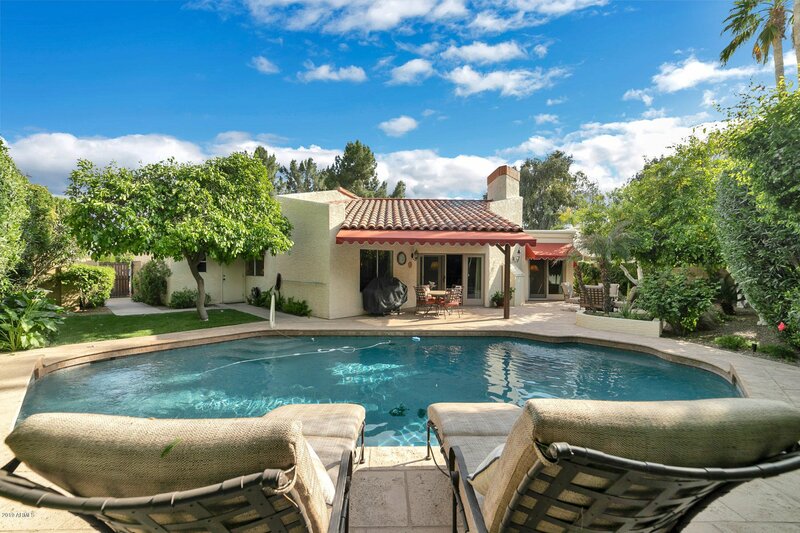 Refinished pool with new salt water system sits in an oasis of greenery. 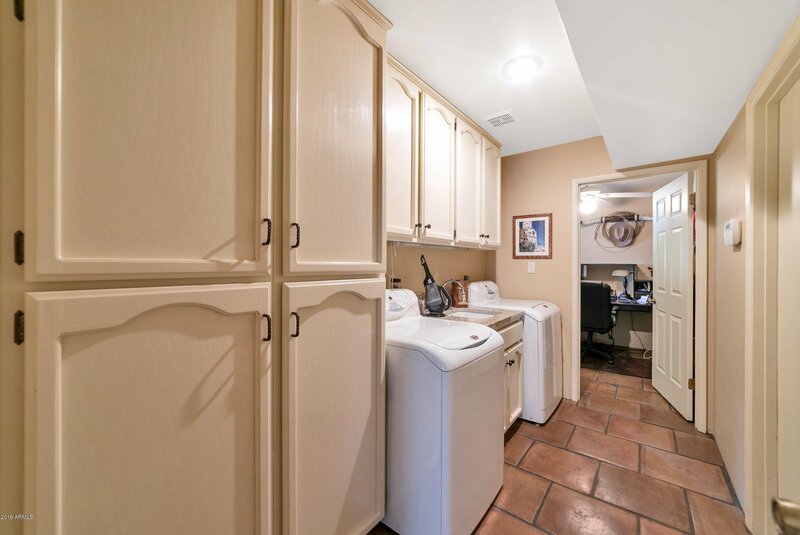 Redone patio tiles Large laundry room with lots of storage along with a craft/office room off the 2 car garage. 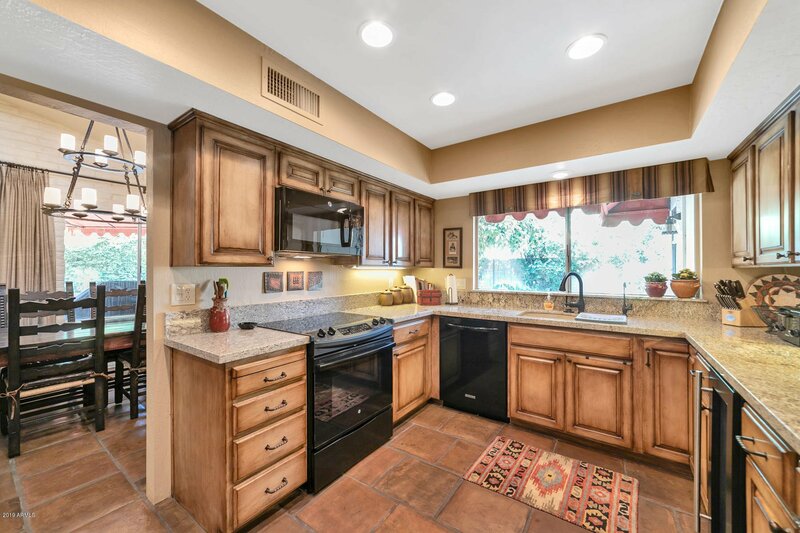 Kitchen has eat-in area, granite countertops with 18'' tile floors. 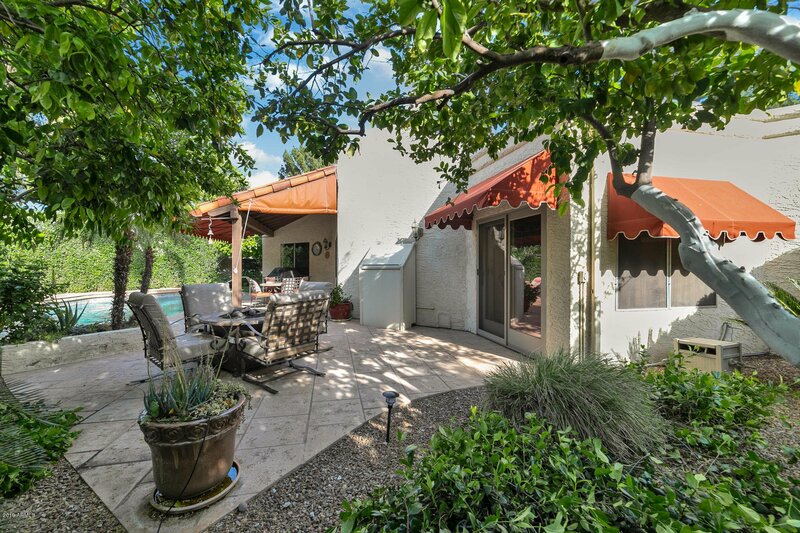 Come visit this knockout townhouse for your fulltime or winter client.